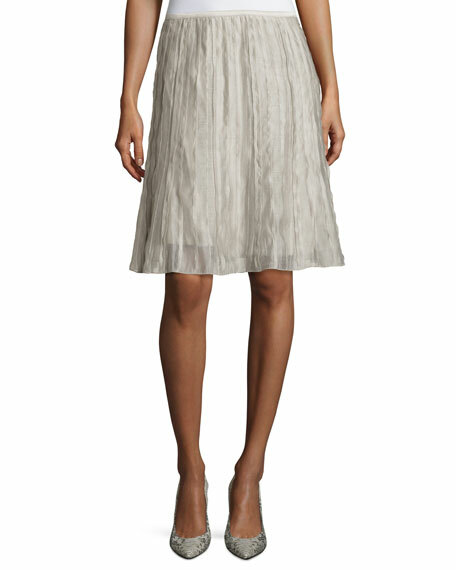 NIC+ZOE sheer, stretchy skirt in batiste fabricyour choice of color. Approx. 22.25"L from top of skirt to hem. For in-store inquiries, use sku #1572039.